Making sure your language is understood! Jean Elie Foreste has many years of experience as a Translator, an Interpreter and a Teacher. He has a strong command over English, Haitian Creole and French (read/write/speak) and he has hands-on experience with multinational clients. 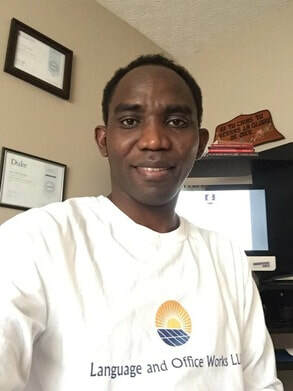 He is an online French and Haitian Creole instructor and he is well versed in Cross-cultural communication. 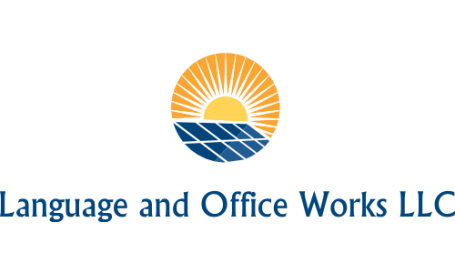 Language and Office Works LLC is committed to providing the best translation, interpretation and cultural consulting services to those we serve. We value our customers and their satisfaction in the work we do is our goal. Translation. We make sure your translation is proofread, revised and corrected. We use SDL Trados Studio 2017 CAT tool. Over-the-phone interpretation. We offer reliable and professional over-the-phone interpreting services. Cultural Consulting. We assist businesses to develop best market transitions from the perspectives of different cultures or new countries.